Very excited to receive the Little Pink Dog Books Catalogue for upcoming releases in 2019 and beyond. 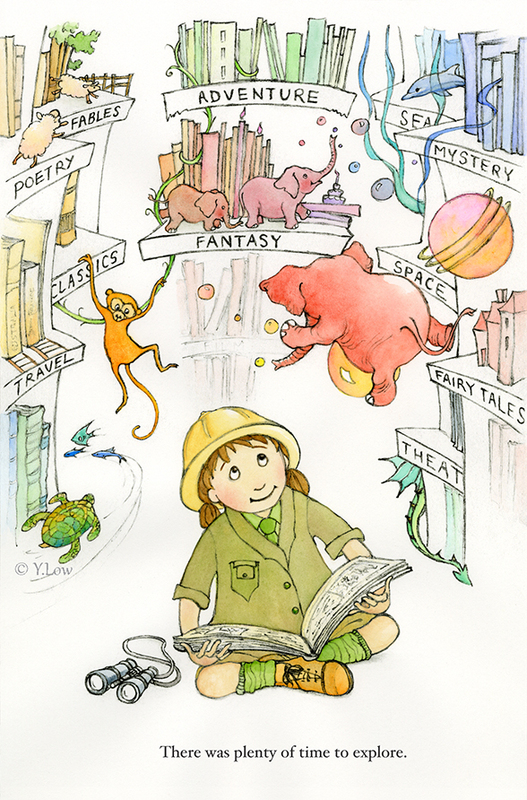 So many wonderful and diverse stories being told with gorgeous illustrations. I’m really looking forward to the publication of Lola and Grandpa, a beautiful story written by Ashling Kwok accompanied by my illustrations, scheduled for 2020! 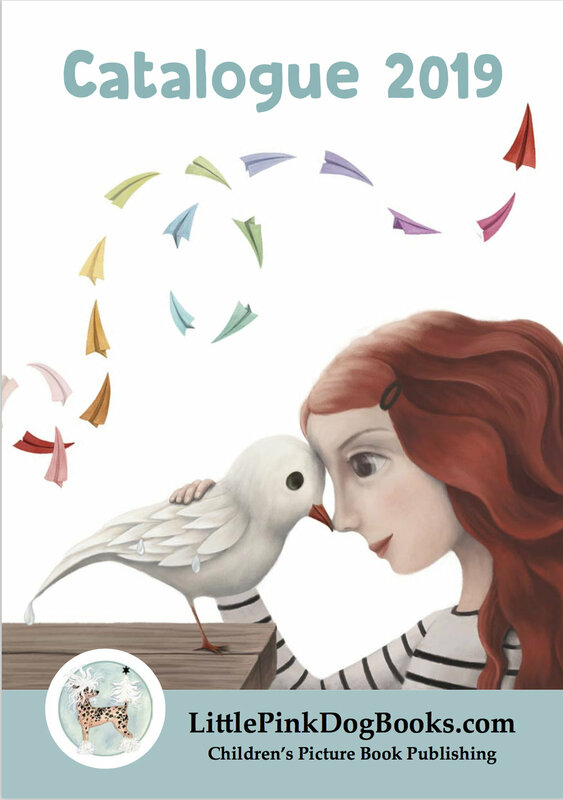 Take a look at the great collection of picture books to be published this year. Visit https://littlepinkdogbooks.com for details of the wonderful picture books soon to be published. My little bear sends Christmas greetings and wishes for a very Happy New Year, with blessings of good health and wonderful experiences in 2019. Beautiful natural gothic window to the sky - you can see why medieval craftsman and stained glass artists were inspired by nature. Here some leaves from a tree in Sydney, Australia and here the gorgeous stained glass of Sainte-Chapelle in Paris. Tous les deux, lumineux! 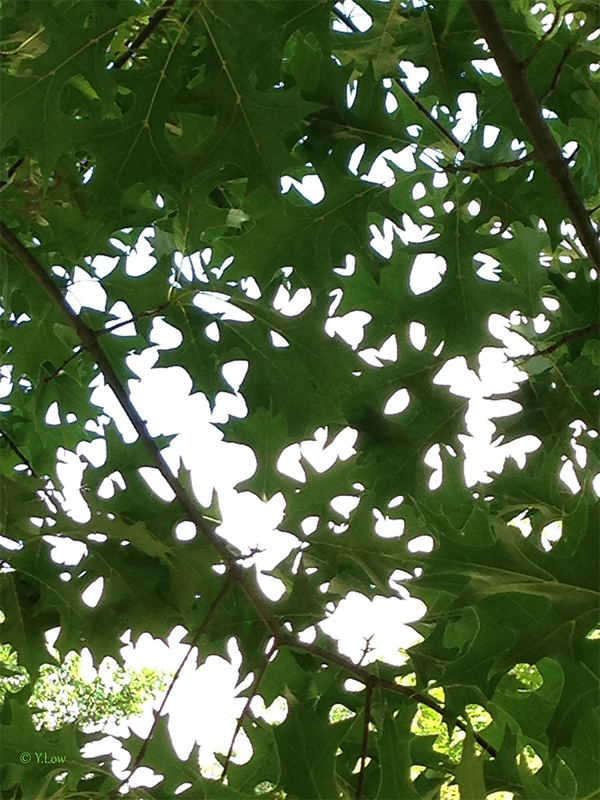 You have to wonder, do trees watch over their branches and leaves? 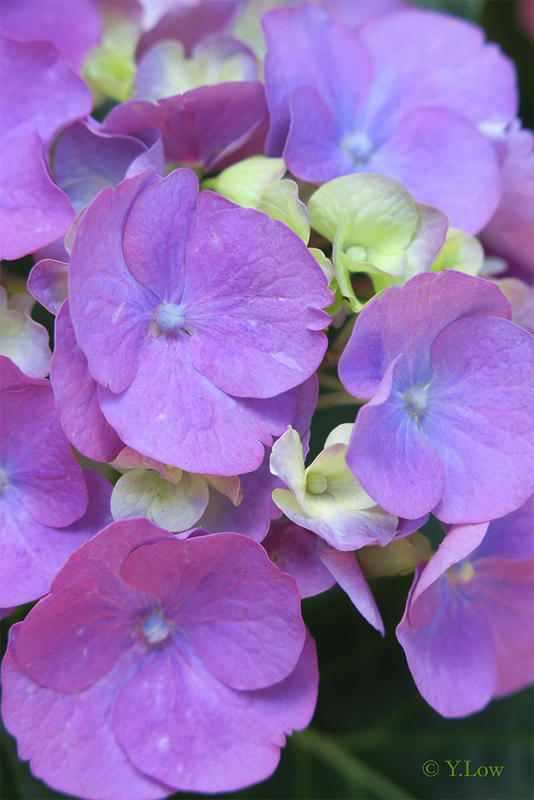 More of God’s beautiful creativity quietly on show - hydrangeas glowing silently in the shade. I’ve just had a lovely time celebrating with my publishers, Little Pink Dog Books and Christmas Press, both wonderful Armidale publishers who are doing great things in the Australian publishing world. Beautiful books were celebrated at The Children’s Bookshop Beecroft, including See Monkey written by Sophie Masson and illustrated by Kathy Creamer, Trish Donald’s Tissywoo and the Worry Monsters, Rebecca Fung’s Princess Hayley’s Comet (illustrated by Kathy Creamer) and Christmas Press’ latest enchanting Christmas offering, A Miniature Christmas. All good books for Christmas gifts! My wonderful, talented and extremely busy publishers Peter and Kathy Creamer (Little Pink Dog Books) and Sophie Masson (Christmas Press). It’s that time of year again, when the beautiful, luscious jacaranda flowers bloom… Oh to be a bee, and immerse oneself in the petals and clouds of purple, pink and blue. The 100th Anniversary of the Armistice of WWI, reminded me of a beautiful poem by Christina Rossetti, titled ‘Remember’. I referenced this poem in a ballet of the same name, which I choreographed many years ago on the themes of war, love and loss. May all those who died, rest in peace in God’s loving arms. I’ve just taken part in a wonderful travel sketch class with artist Sheila Posner at Gallery 307 in Sydney and picked up some great tips. Of course, there was no ‘teleporting’, so we worked today from some of Sheila’s many trip photos, imagining (longing..) being there. I’ve wanted to loosen up my work a bit and have more confidence when drawing en plein air, and especially with adding loose washes. Sketching/painting ‘on the run’ is a no-holds barred way of creating art - really anything goes, but it’s good to know what works well. Remember, what you’re creating is not a photograph so you don’t need to include every detail - feel free to edit as you go! Sheila prefers a non-waterproof ink pen as she enjoys the spontaneity of ink runs and it’s really quite liberating. She also recommends jotting written notes on the image - whether it’s the location, the country, the time of day, what you had for lunch… Any other thought bubble at the time of creating the image. All of these things will help to ‘bring back the moment’ later. 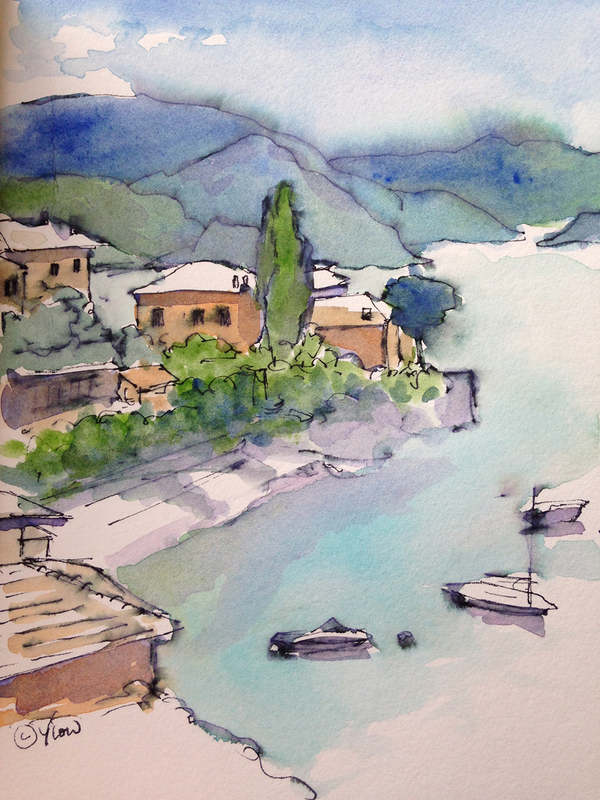 What a great way to document a trip, with a visual travel diary. Am definitely inspired to do more! Here are some of my sketches today - this one’s Venice. Teacher Artist Sheila Posner demonstrating with initial line work. 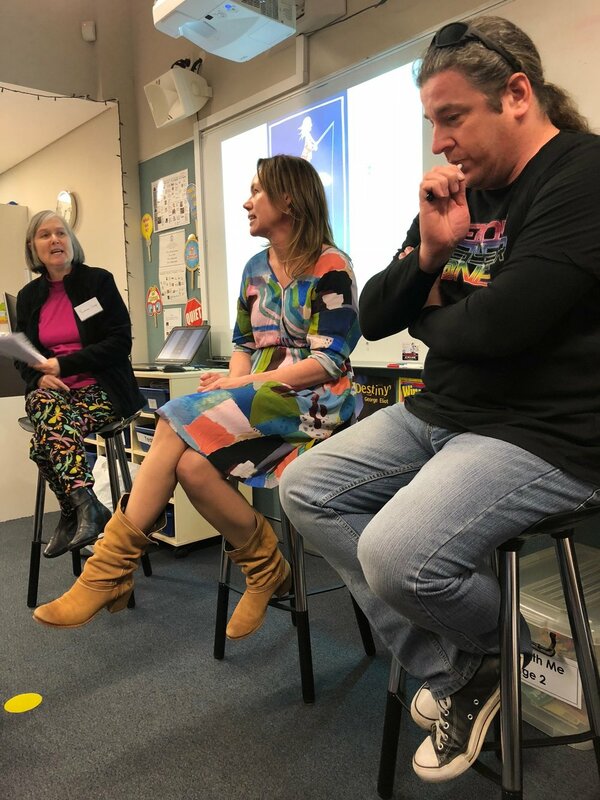 I had a great time interviewing talented author/illustrators Aura Parker and Jules Faber at the Illustrator Spotlight Panel, during the recent CBCA Northern Sydney Sub-branch meeting on Wednesday 8 August. I was able to tease out some fascinating facts about their backgrounds and development as artists and their varied experiences working in the children’s publishing industry. The audience were enthralled by their quite different approaches in creating their illustrations in particular. Who knew that Jules Faber developed his techniques in his early years at such unusual venues as nightclubs and weddings, and that he is soon to have his very own ‘Jules Font’! We also had time for some ‘Book Babies’, including mine! Yvonne Low with Jules Faber and Aura Parker. Had a great time at St Kevin's Primary School, Dee Why on 8 August. Presented to two groups of lovely students, Years 3 and 5. 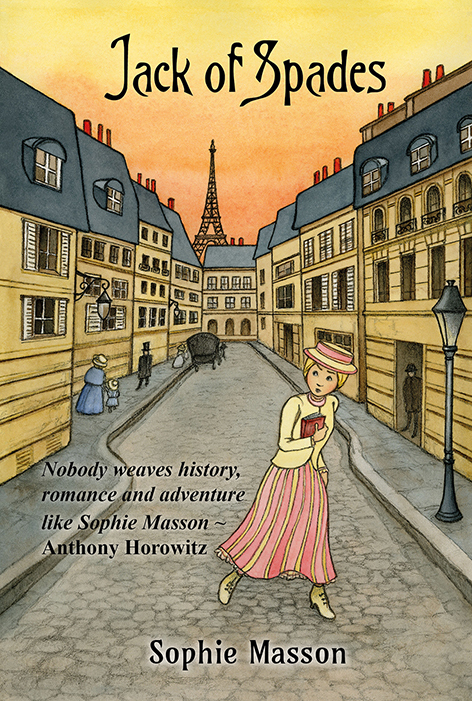 We had fun exploring Paris in 1910 with Jack of Spades (Sophie Masson, Christmas Press) and went flying into space with The Fastest Ship in Space (Pamela Freeman, Second Look Publishing). I was part of a small group of authors and illustrators presenting to the school including Jan Latta, Belinda Murrell, Jules Faber, Brydie Wright and Anne Donnelly. One of my internal illustrations from The Fastest Ship in Space. Michael's work commemorates the songs of fifty birds once heard in central Sydney, before they gradually moved away due to European settlement. There's a detailed explanation on the City of Sydney Council website explaining the story behind the artwork and the creative team who put it together - truly an 'audio-visual' feast. As Michael puts it: the work invites 'contemplation of the city's past, its underlying landscape, and the sustainability issues associated with increased urban development.' It really is an 'interplay of past and present'. The birds call as you move down the laneway - and the calls change whether it is daytime or at night. Don't forget to look down as well - there are plaques in the stone work naming the featured birds. Here's my illustration entry for the recent New England Writers' Centre Illustration Prize Competition, on the theme of 'A Fun Day Out'. 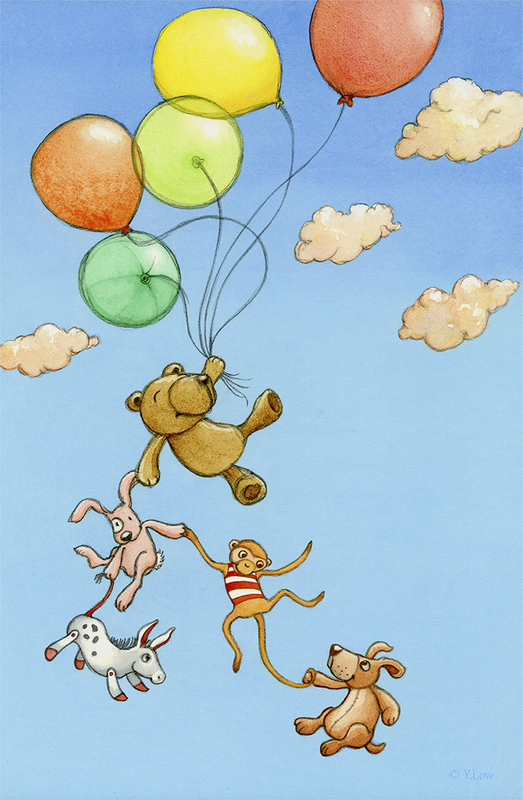 The brief was to create an illustration suitable for a children's picture book. My illustration entry for 'A Fun Day Out'. The toys are going on an adventure of their own, for a fun day out. On Saturday 30 June at The Children's Bookshop Beecroft, a fun double-book launch took place hosted by wonderful Paul Macdonald. This featured a new edition of The Fastest Ship in Space by Pamela Freeman, for which I created the illustrations, and The Lighthouse at Pelican Rock by debut author (and Pamela's husband) Stephen Hart, with illustrations by Kathy Creamer. A great turn out was on hand to hear Cassandra Gold's beautiful words launch Stephen's time-slip novel, followed by Christmas Press Publisher Sophie Masson's launch of Pamela's exciting space novel. Always charming Sophie Masson launching Pamela Freeman's The Fastest Ship in Space. I'm showing one of my illustrations from The Fastest Ship in Space. 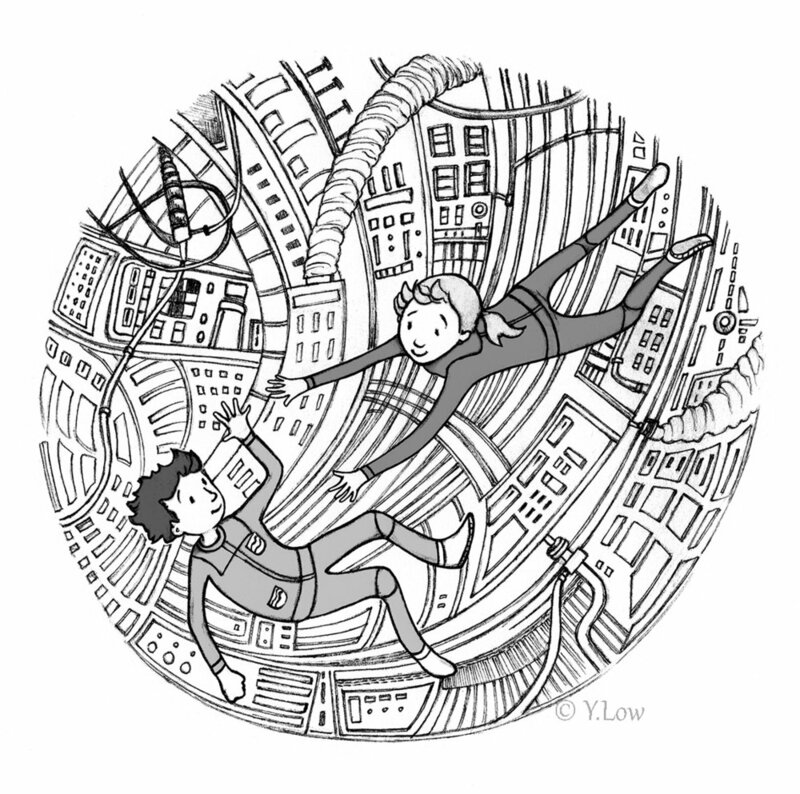 Two of the main characters, Katie and Sam are enjoying zero gravity inside their space ship! Internal illustration from The Fastest Ship in Space. Author Pamela Freeman talks about how she came to write her space adventure novel. Sophie Masson, me, Pamela Freeman, Stephen Hart and Cassandra Golds. Yvonne Low (Illustrator) with Pamela Freeman (Author) and The Fastest Ship in Space. I'm holding a delicious space rocket biscuit which Pamela baked especially for the launch! Sophie Masson, Paul Macdonald, Yvonne Low, Pamela Freeman and Stephen Hart. Sophie with The Lighthouse at Pelican Rock, me with The Fastest Ship in Space, dynamic author-duo Pamela and Stephen. Today I had the pleasure of presenting at an inner city Sydney school, Bridge Road School, which is doing wonderful things for local K-6 kids. I was appearing as a Books in Homes Role Model as a writer/illustrator at their Book Giving Assembly and had fun showing the students some of my illustrations, especially those inspired by books. Then, it was time to help hand out the wonderful bags of brand new books organised by Books in Homes and their program sponsor, and to see the excited children exploring what was inside their own bag. Fostering a love of reading and books is a gift for life! One of my illustrations, which the students loved. Pelting rain, hail, thunder and lightning (and even a wayward pigeon) did not dampen the spirits and excitement of the students at St Joseph's. 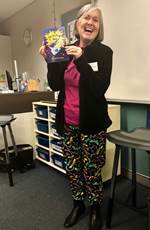 Part of a group of fellow CBCA writer members, it was a treat to present at this school near the beach and I enjoyed explaining my illustration process for Sophie Masson's spy novel, Jack of Spades. The girls and boys were wonderfully responsive and engaged, as was evidenced by the enthusiastic line queueing afterwards for book sales! Both Jack of Spades and the new edition of The Fastest Ship in Space by Pamela Freeman, were snapped up by eager readers. 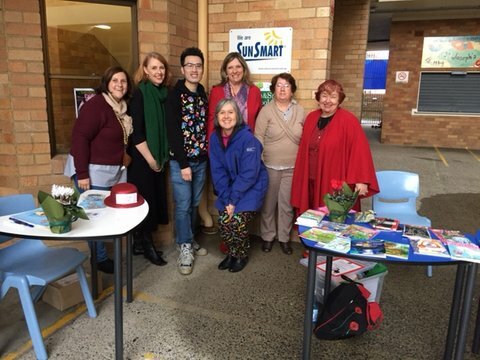 Fellow presenters, Brydie Wright, Carolyn Eldridge-Alfonzetti, Oliver Phommavanh, Wendy Fitzgerald, Yvonne Low, Fran Jones (Teacher Librarian St Joseph's) and Wendy Blaxland. A pigeon chose to visit the school library just before presentations - looking bemused at an unusual library 'resident'! I love the detailed plants and the creatures, especially the collection of rabbits, many of them with personalities and emotions. Beautiful little rabbits inhabiting the millefleurs gardens of The Lady and the Unicorn. 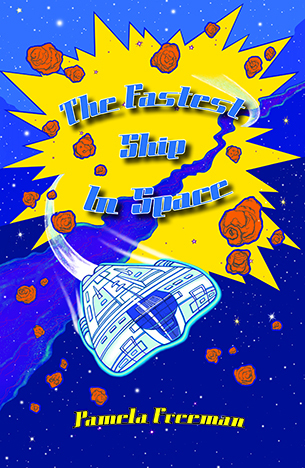 Come along to the launch of The Fastest Ship in Space, at The Children's Bookshop Beecroft on Saturday 30 June 4.00pm. 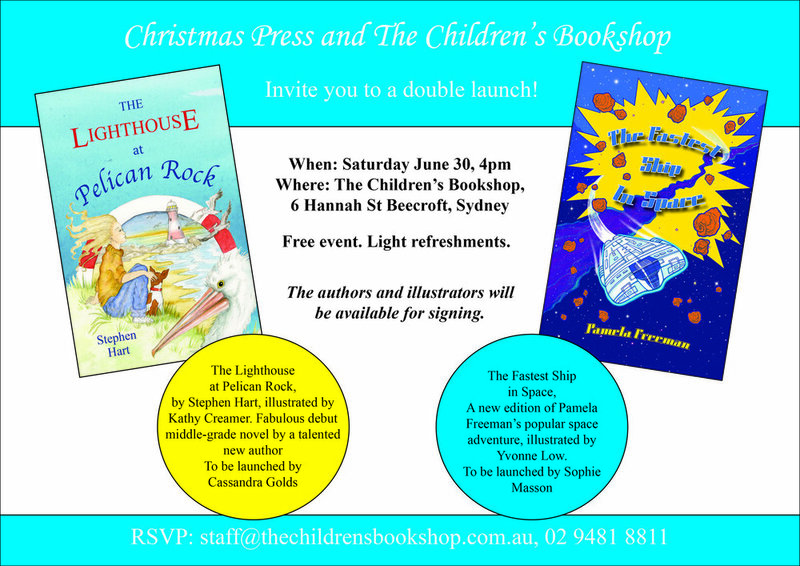 It's going to be a fun double book launch with The Lighthouse at Pelican Rock and a chance to meet authors Pamela Freeman and Stephen Hart, along with illustrators myself and Kathy Creamer. 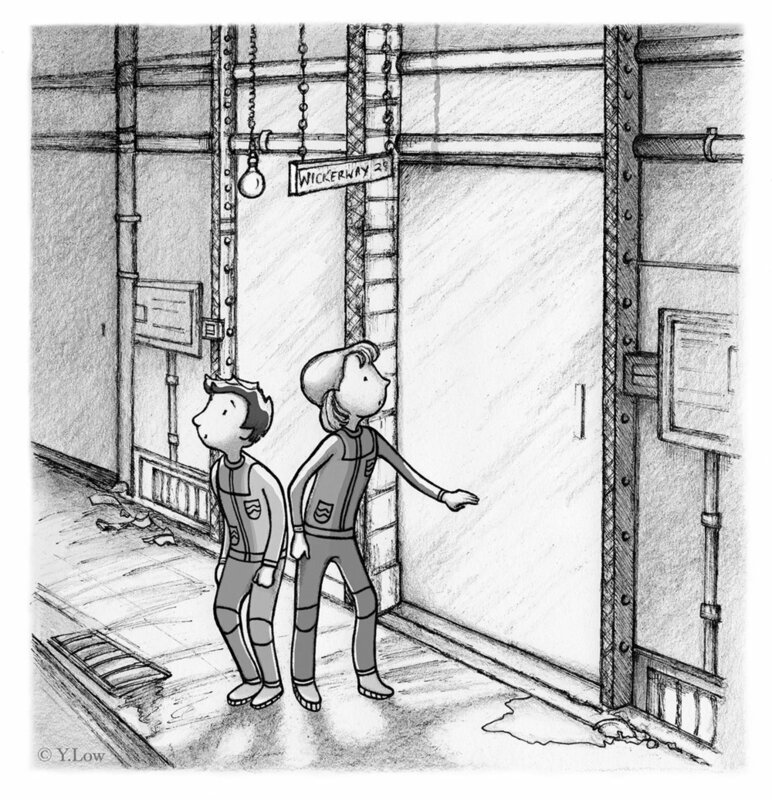 Very excited to announce that the new edition of Pamela Freeman's middle-grade novel The Fastest Ship in Space has gone to the printers and will be released shortly! I created the cover and internal illustrations for this wonderful action packed adventure story. So thrilled to announce that I've recently signed a contract with Armidale Publisher Little Pink Dog Books to create a wonderful new picture book Lola and Grandpa with author Ashling Kwok. 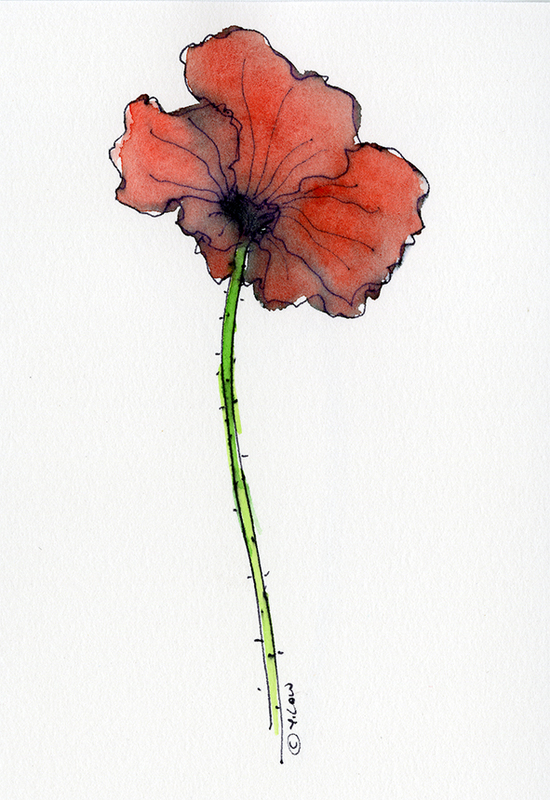 Already having fun brainstorming my illustrations! Visit www.LIttlePinkDogBooks.com for more information. Visit Little Pink Dog Books Facebook page at https://www.facebook.com/LittlePinkDogBooks/ to find out more.